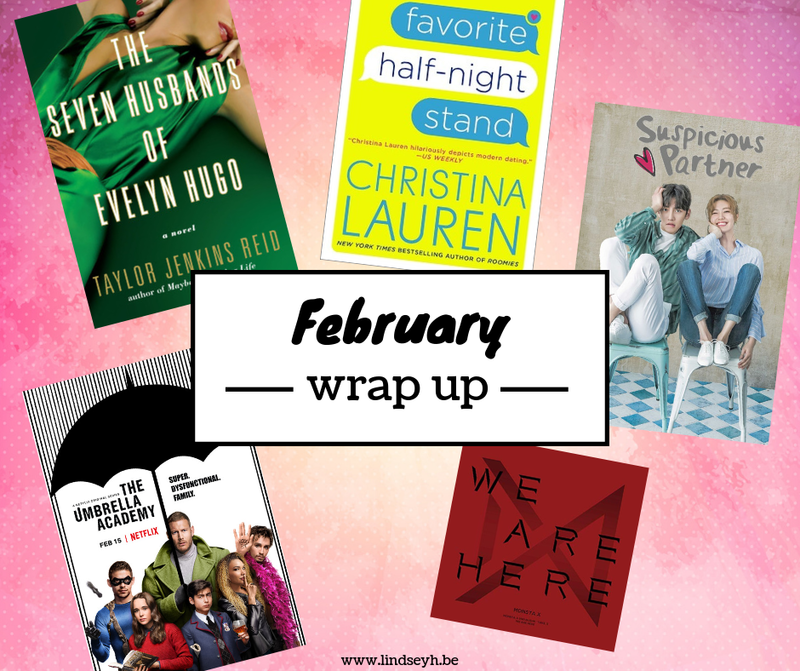 Lindsey Reads | Book Reviews, Recommendations and More. 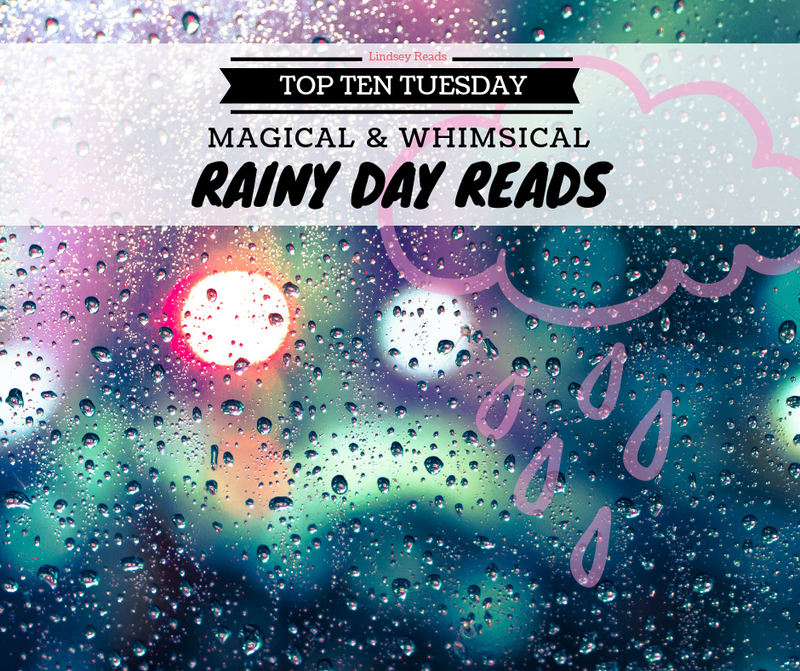 Today’s all about rainy day reads, and for me, rainy days just seem perfect for reading magical books. 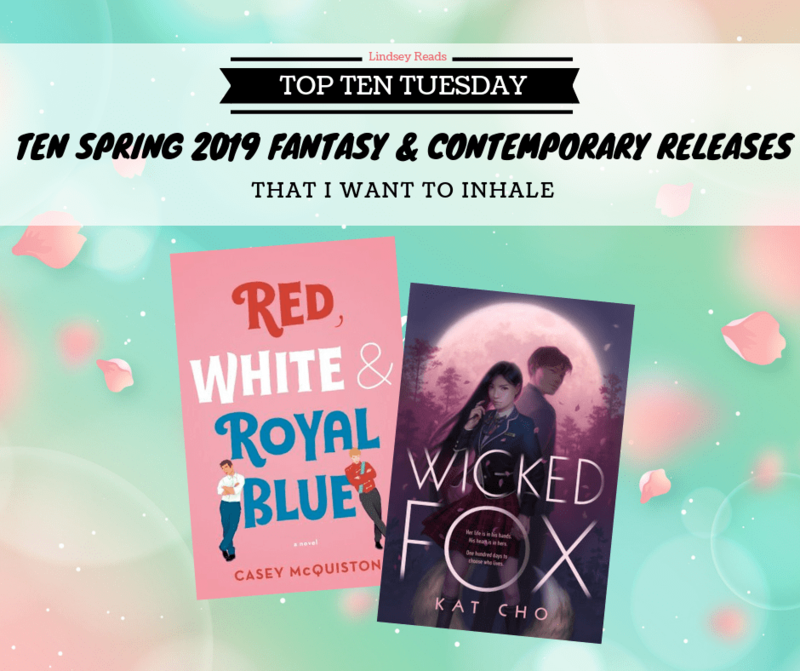 So all of the following books contain some magic and a nice touch of whimsy that is guaranteed to make you forget all about the rain outside and just get completely immersed into their fantastical worlds. Today’s all about what makes me pick up a book. Now I’m pretty easy as I tend to like the same tropes and I can read about them over and over and over again. 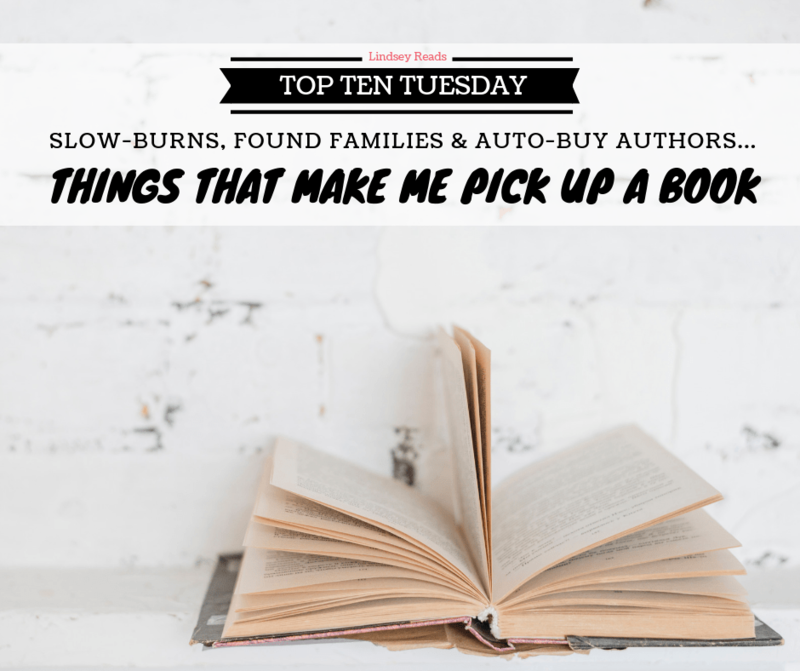 Here are just a few of the things that make me pick up a book for sure (I did not include dragons, but rest assured, dragons ALWAYS work as well). The Calendar Girls is a monthly blog event that was created by Melanie at MNBernard Books, and Flavia at Flavia the Bibliophile, and is now hosted by Adrienne at Darque Dreamer Reads, and Katie at Never Not Reading. It was inspired by the 1961 classic song by Neil Sedaka and created to ignite fun bookish discussions among readers and bloggers. 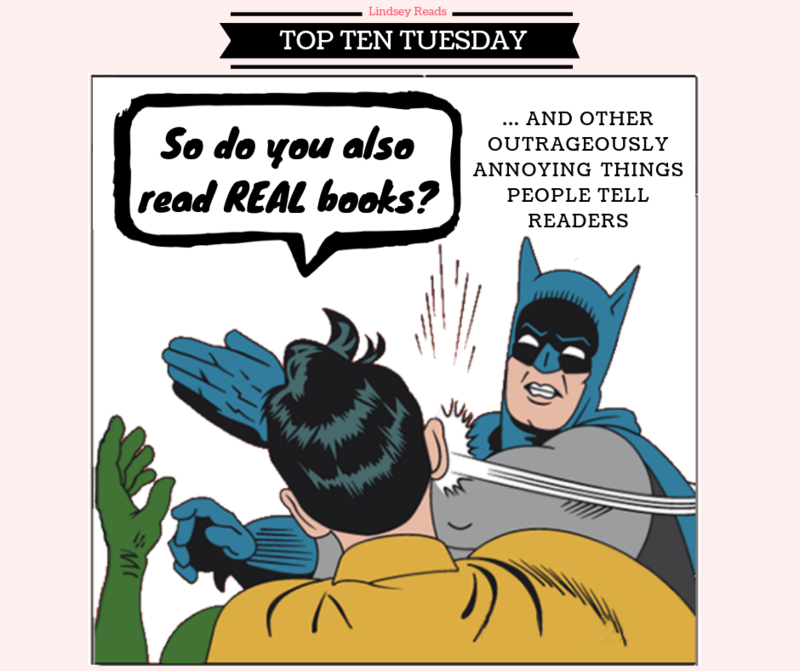 So, just like the song, each month a new theme is chosen (participants will get to vote between two choices), and participating bloggers get to choose their favorite book within the theme, or the book they think best fits the theme, to talk about in a blog post on the first Monday of each month. 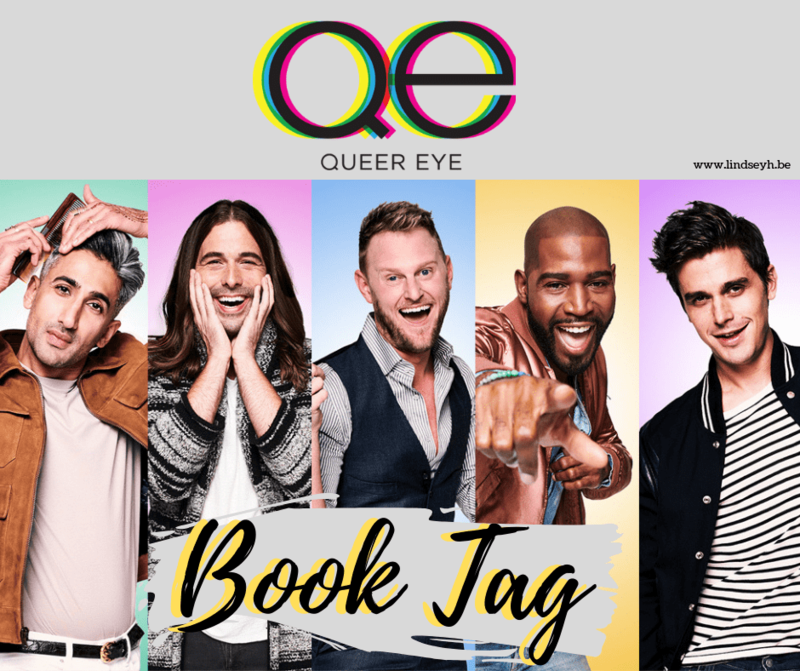 I was tagged by Jolien @ The Fictional Reader for the Queer Eye book tag months ago *oops* and I always meant to do the tag because I LOOOOVE Queer Eye but then things got in the way. However, now things are no longer in the way AND Queer Eye season 3 released this month so naturally I binged the entire season and got all excited about all things Fab Five again. So there’s no better time to do this fun tag. Also, if you haven’t checked out Queer Eye yet, please do. It’s so much more than a make-over show, but talks about many important things like self-love, identity, dealing with racism and homophobia, religion and so many other big issues. These 5 guys are amazing and each episode feels so pure and wholesome. Forget Netflix and chill, watch Queer Eye and cry. Happy tears, that is, because your soul will be cleansed. This tag was created by Ayla @ Books and Babbles. Today’s all about audio! 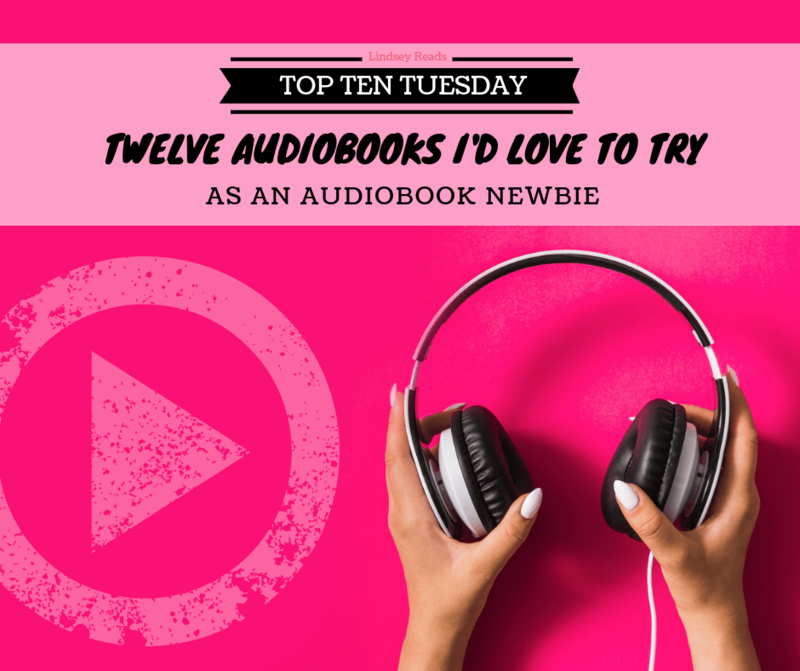 And what perfect timing too, because it’s only been a few weeks since I, an audiobook newbie, fell HEAD OVER HEELS in love with audiobooks. I’ve always wanted to try them, but never actually got to it. But since I started a new job that required me to drive for longer periods of time (I’m in the car about 1,5 to 2 hours a day), I figured it would be the perfect time to try audiobooks. And I LOVE IT. I’m getting so much reading done, the daily commute seems to fly by and I’m even looking forward to it! So while I’m still new at this and don’t have that many recommendations yet (Highly recommend Daisy Jones and the Six and The Seven Husbands of Evelyn Hugo by Taylor Jenkins Reid though), I want to focus this post on the audiobooks I’m thinking about trying next. Feel free to give me more recs! This isn’t going to be a huge wrap-up because – as you may have noticed – my blog activity kind of fizzled to zero this month. This is because I finally moved into our new home at the end of February and the weeks before and after that have been a whirlwind of activities to still get done, like painting, cleaning, packing, moving, unpacking, etc. I hope that things have now settled back into normal enough for me to get back into blogging actively, but to be honest, it’s still going to be a gradual process, so please be patient with me, my sporadic posting and terrible commenting etiquette just a liiittle while longer. 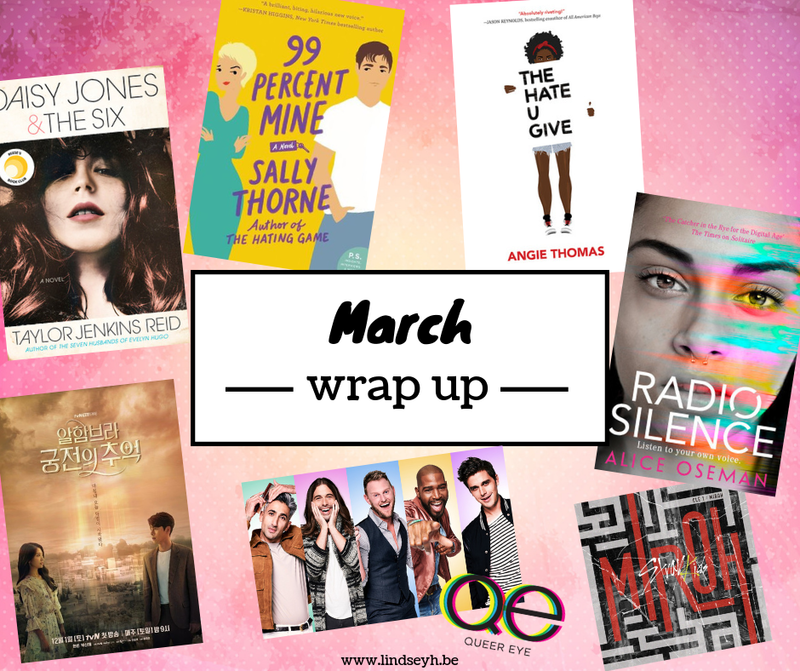 For now though, here’s my February wrap up! Hi everyone and welcome to the Book Blitz for Annette Marie’s latest fantasy novel, Two Witches and a Whiskey, the third book in the Guild Codex: Spellbound series. This Book Blitz is hosted by Xpresso Book Tours. Now, I was lucky enough to have been able to read an ARC of Two Witches, so you can already check out my review here. (Spoiler: I LOVED IT!) If you need still some more convincing, I highly suggest to check out the summary and excerpt below and enter the fun, blitz-wide give-away for your chance to win an Amazon gift card!